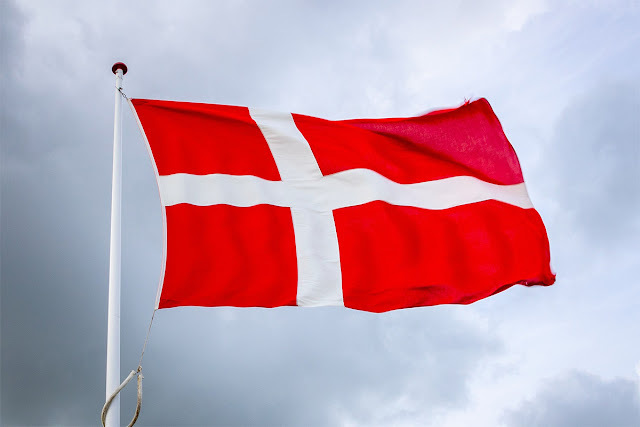 Onshore wind power secured 165 MW in this week’s multi-technology auction in Denmark. 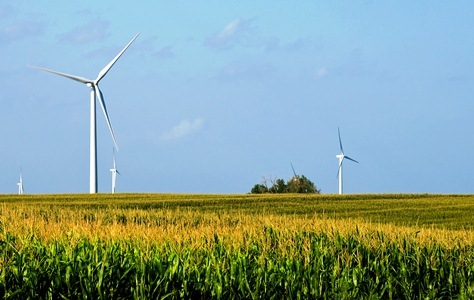 The auction was open to near-shore wind energy, solar PV and onshore wind. It was oversubscribed with 17 projects amounting to 540 MW competing for a budget of €34 million. From the 6 winners, the 3 cheapest bidders were onshore wind farm projects. The other 3 were solar PV projects totaling 104 MW. 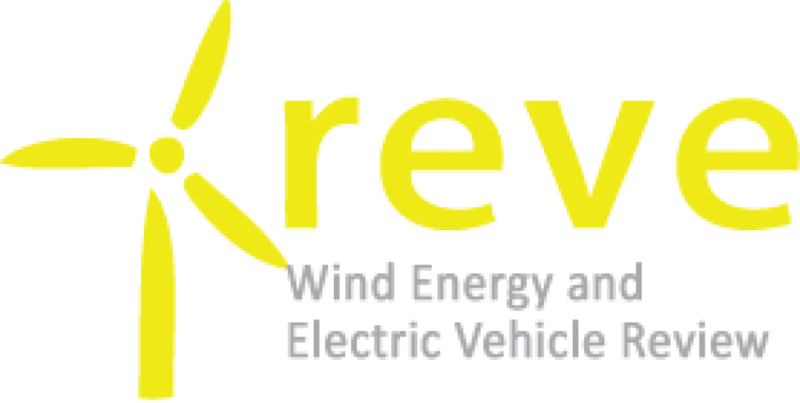 Overall, the average premium awarded in this auction was equivalent to 0.31 Euro cents per KWh. This premium runs for 20 years and comes on top of the wholesale power price. WindEurope Chief Policy Officer Pierre Tardieu said: “The Danish auction has shown again that onshore wind is the cheapest option for new power generation. In Denmark onshore wind developers bear the cost of the grid connection and 20% of the projects are open to community ownership. So it’s great news they were able to place such competitive bids. We should be careful not to compare this with recent auctions results around Europe. The 0.31 Euro cents per KWh feed-in premium comes on top of the wholesale power price so we can’t compare this with e.g. the Contracts for Difference awarded in the recent Polish auction.